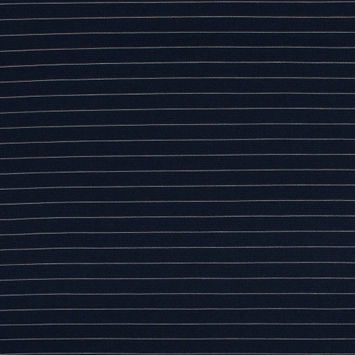 Mood's collection of Polyester Ottoman sure do dazzle! 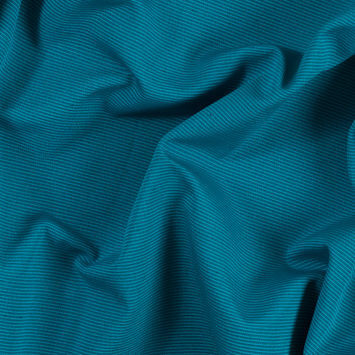 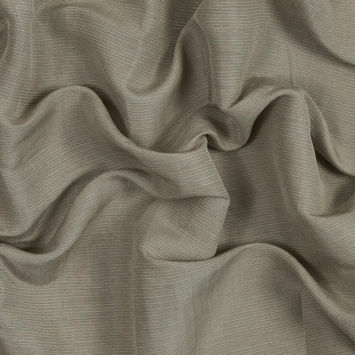 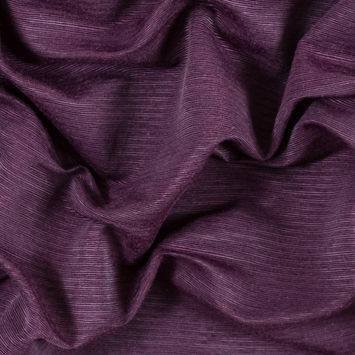 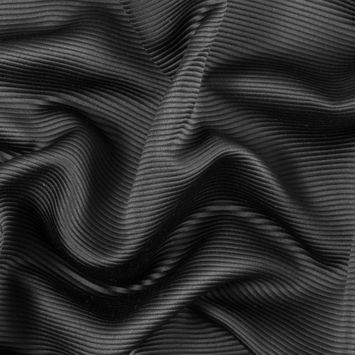 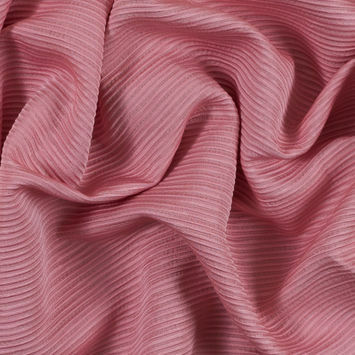 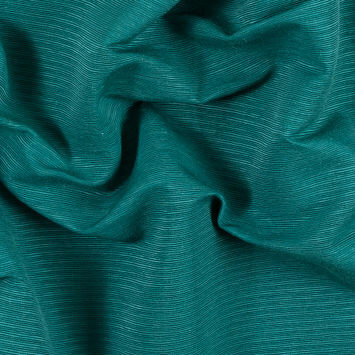 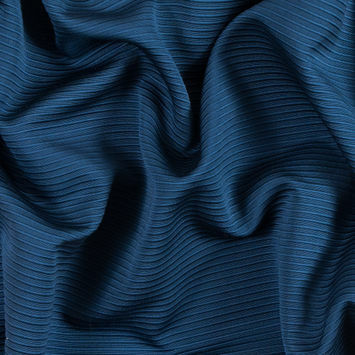 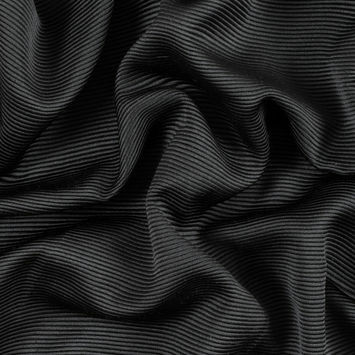 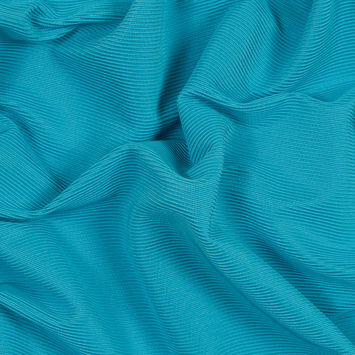 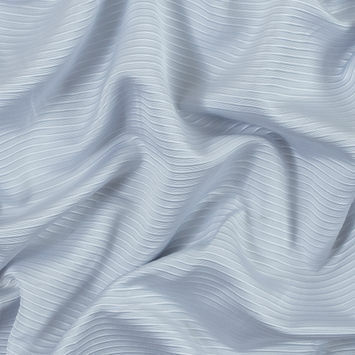 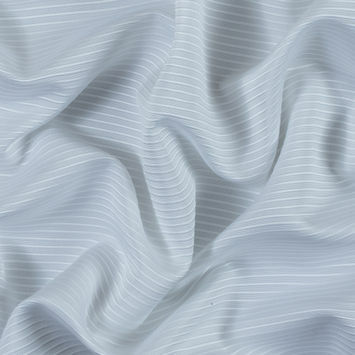 Ottoman wovens characteristically have a ribbed design with a silk-like luminescence. 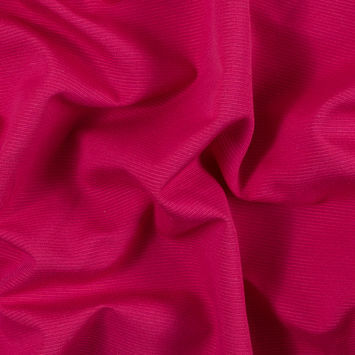 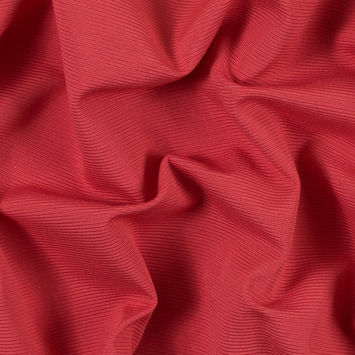 Tactile with a full body drape, they are primarily used for evening wear. 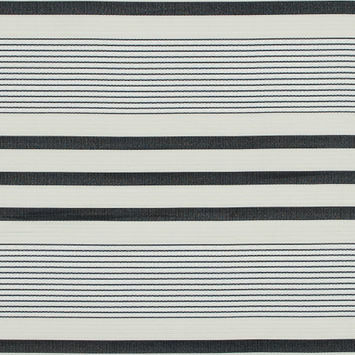 Look sensational in our wide selection of ottomans!